But those of us that live here also value a good night’s sleep, safety and security, and to wake up to clean streets and a pleasant environment. Lambeth Council – and indeed many venues themselves – play their part with patrols, clean-ups, inspections and licensing reviews. As members of the Licensing Committee, Brixton Hill councillors Florence Nosegbe and Martin Tiedemann make sure to make best use of the Council’s powers to ensure public safety and reduction of crime and public nuisance. But with vastly reducing budgets the Council cannot afford to play policeman alone. Instead, by creating the rules in partnership with clubs, pubs AND local residents, the Council can focus on problem areas and premises much more effectively. On 15th May councillors will take part in a problem-solving discussion between pubs and clubs, local residents and various officers from licensing, trading standards, community safety and the police. The aim is to jointly agree ‘how should we implement and abide by our new licensing policy together’ so that no longer does it seem a cosy stitch-up between the council and business to residents, or the Council and Councillors jumping to the tune of a few angry voters. As the Licensing authority, the Council needs to tread a fine line between regulation, responding to residents and encouraging business growth – and every instance is very different. Please let your Brixton Hill councillors know in the comments below what you think the right balance should be. 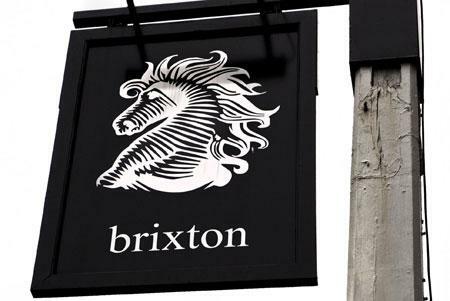 If you would like to attend the Brixton round table at 2pm on 15th May, please email NTerrieux@lambeth.gov.uk – residents are very much encouraged but places are limited. This entry was posted in Blog and tagged business, licensing, restaurants and bars by Martin Tiedemann. Bookmark the permalink.